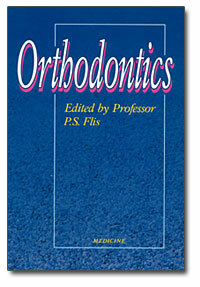 The textbook has been prepared according to the orthodontics syllabus of higher medical education institutions of the 4th level of accreditation. There has been presented a new definition fo orthodontics as a science, investigation and classification methods, etiology, pathogenesis, clinical presentation, diagnostics, methods of treatment and prophylaxis of persistent dentognathic anomalies and deformations. The textbook has been prepared in accordance with the new 2003 curricukum of the MPH of Ukraine and the valid syllabus of higher educational institutions of the 4th level of accreditation. Samsung S8500 | металлопрокат, гибкие условия оплаты. | Такси, сайт поиск загрузок грузоперевозки.